We. Got. A. Grant!!! Hallelujah!! We are so blessed!!! I got a phone call last night right before I left for Taylor’s basketball game that we had received a $3,000 grant from Katelyn’s Fund!! It truly made my night! We had a phone interview with them last Monday night and when they had finished interviewing us, they prayed for us. We could feel the presence of the Lord as they prayed!! Talk about encouraging! Jeremy and I both felt so uplifted! We left the phone call thinking even if we didn’t get the grant, we were blessed to have them pray for us! That is truly how powerful the prayer was! On another great note, our dossier should be heading to China today!! I know it has made it to Lifeline, I got the email from FedEx! Logan, our case-worker, said that it would be on the DHL truck today! I asked if she would take a picture of it being placed on the truck! I know, I’m a little insane, but I want to document all of these steps! Each one seems like a HUGE milestone! I want Mollie to have a “baby book” if you will, of all of the steps leading up to her arrival! Our next step will be it arriving in China and that is called DTC or Dossier to China! Then we wait 1-4 weeks to be LID or Logged in Date. After that, we wait for Mollie’s referral! We are so very close right now!! It’s crazy exciting! Keep us in your prayers regarding our referral of Mollie and our finances. We are still taking donations towards our Lifesong grant and if we get the full grant that will be $6,000 total. Added together with Katelyn’s Fund, we are now only about $10,000 away from our goal of $30,000! We have been fund-raising like crazy!! In fact, we have our skating fund-raiser this Sunday!! Pray we have a great turnout! I’m looking forward to it!! The month of November was Give Thanks, Give Back. We highlighted Orphan Sunday by having a couple of families come in and share their adoption testimony. One family started a non-profit organization, Hope For His Children. We took up a offering for them and our church is now supporting them on a monthly basis. We also presented the Orphan’s Table which is a meal that is typically served in orphanages around the world. The next Sunday we highlighted the Widows of our church and community. We honored them by giving them a corsage/boutonniere. We also held a Widow’s table dinner and invited the widows of our community. It was a beautiful night and I know that they left feeling very loved and appreciated. Then the next Sunday we highlighted the homeless in our surrounding community. L.I.F.T. Ministry was spotlighted and we had donations brought in all month long from pillows to hats and gloves. L.I.F.T. was organized by one of our church people, Aaron Congleton. He and his wife Angel go to Indianapolis at least once a month, but anymore, they are making a couple of trips a month. This past Saturday, my family had the opportunity to go with L.I.F.T. and distribute items to the homeless. What an experience, to say the least. Jeremy and I have been able to do ministry like this before, but our children never have. They had quite an eye-opening experience and it was good for them to see how “good they’ve got it”! It’s also a great reminder to me to be thankful! Jeremy getting the chili ready. We just stopped at a gas station for a potty break, and we ministered to over 20 people. Jeremy and Kennedy passing out food. The gentleman behind Angel and Jordon lost his eye last week. Three other men jumped him because he had a chainsaw. Jeremy and Aaron being ministered to by this precious man. What is your holy discontent? What is your God-given passion on this earth? You know, that one thing that MOVES you to action, that brings you to tears, and causes you to lose sleep? We have a passion, a yearning to see justice for the fatherless! 2011 Gifts of Purpose from Lifesong for Orphans on Vimeo. It’s that time of year again. Holiday music rings through your speaker systems. Decorations light up your street corners. Families gather together.It’s the season of love, joy and family. What if, this year, your family gave a gift to those who need it most? A gift that won’t fit under the tree? Give a future to an orphan’s caregiver. This year join Lifesong for Orphans in giving a gift with purpose. A gift that will speak Jesus to a child. Introducing Lifesong’s 2011 Gifts of Purpose Catalog. NOW, for even more exciting news…. 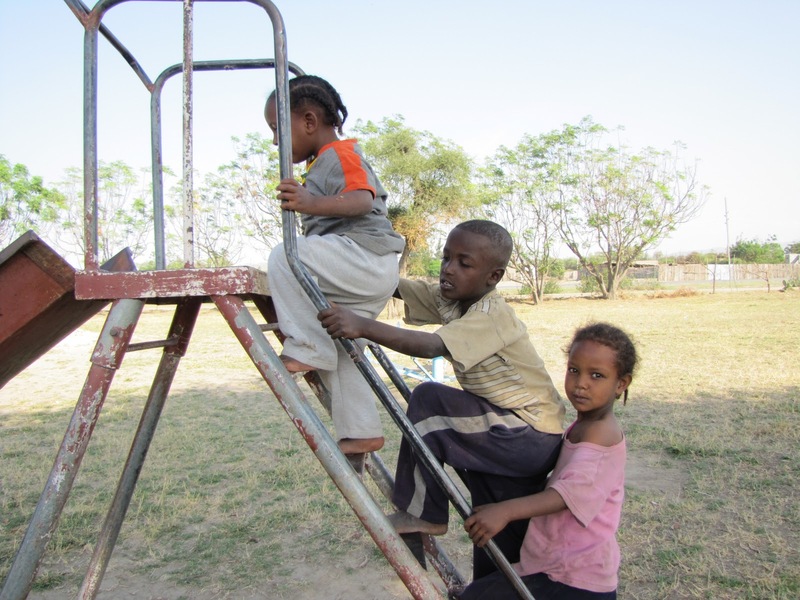 In Ethiopia, children need an education to break free from gripping poverty. Public schools are lacking, so kids are left behind without the HOPE of an education or future. Our current Lifesong school is not only giving by teaching these children about Jesus, but also feeding 350 hungry children 2 meals each day. We currently have a need to build a 12-room expansion to our existing school… please join us to make a difference in a child’s life. 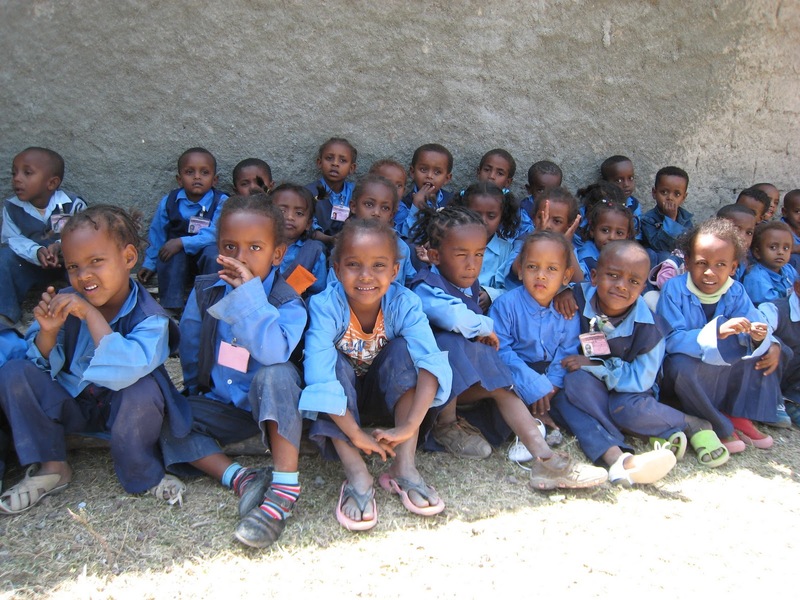 As of last night, we have a generous donor that has stepped up to MATCH all donations to the Ziway and Adami Tulu Schools in Ethiopia between now and December 31st… up to $130,000!!!!!! Can you tell I’m excited? What a GENEROUS way to make the most of your giving and bless the children and families in these communities! Let me tell you first hand, these schools NEED to be expanded… these children NEED an education… they NEED to be fed each day… they NEED to hear about Jesus! 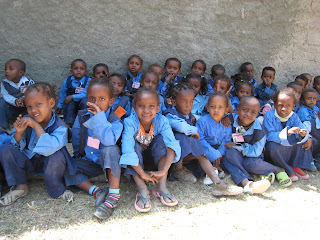 Lets give HOPE to these precious children in Ethiopia! MAKE A MATCHED DONATION NOW! 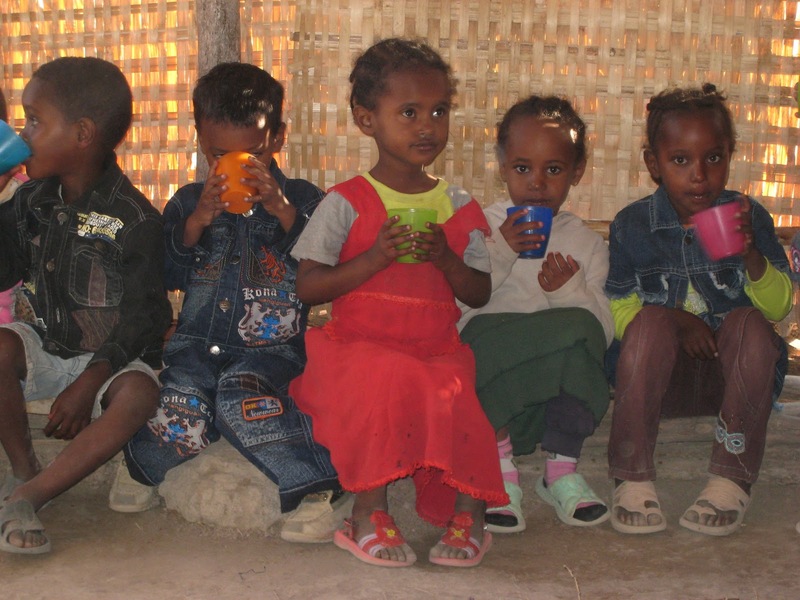 ***You can use the link above to make a matched donation OR select any of the Hope Ethiopia options below. Also, don’t forget that you can give a gift in honor of a loved one this holiday season!